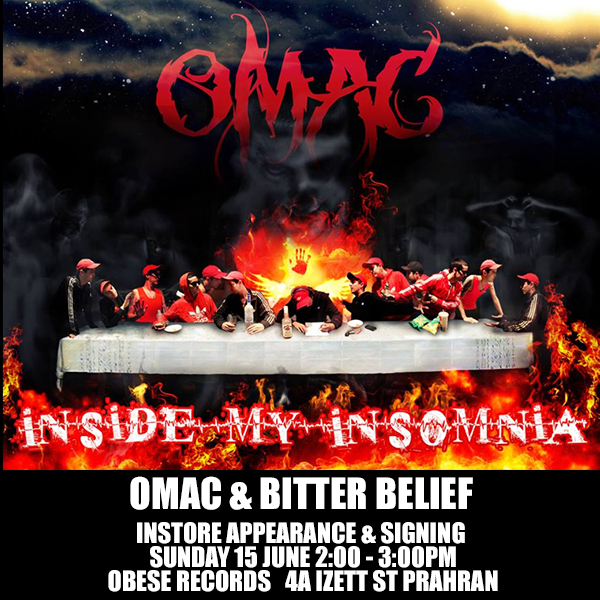 Omac and Bitter Belief will be in store at Obese Prahran this Sunday 2-3pm. Debut EP from newest BTE family member Dr Flea. His introspective style, mixed with a healthy dose of street smarts makes for an impressive listen filled with emotive lyrics and visionary concepts. 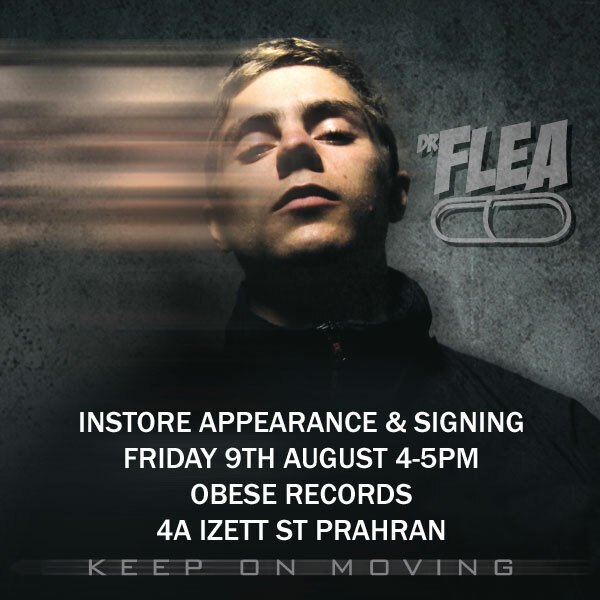 Dr Flea will be instore signing copies of his new EP.